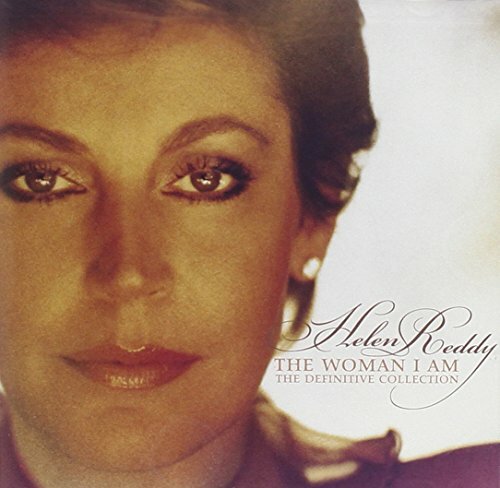 Helen Reddy, the empowering and endearing vocalist is the subject of a new era-defining single-disc anthology CD. Featuring her grammy award winning vocals on 'I Am Women' to her Oscar nominated vocals on 'Candle on the Water' the listener is soon reminded of why Helen was one of the top female pop vocalists during the 70's. The CD includes six previously unavailable tracks and the UK hit 'Angie Baby'. EMI.